Are your fleet products too outdated to meet your needs? Check out these products then to see how your fleet could be improved. 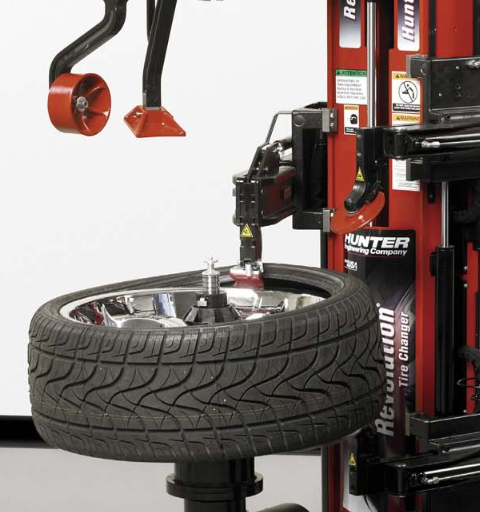 From a work truck with multiple configurations available to a quick hitch system for tractors to a fully automatic tire changer, manufacturers are continuing to innovate fleet products to deliver a better user experience.